Northwell Health will be organizing and participating in a variety of breast cancer awareness efforts in October including the first “Pink by the Bay” program, a month-long effort that will promote breast cancer awareness while benefiting local breast cancer coalitions. Pink by the Bay will encourage businesses on Main Street from East Islip through Babylon to light and decorate their storefronts pink as well as offer customers educational literature about breast cancer prevention and detection. This program is organized by Northwell Health’s Imbert Cancer Center and Southside Hospital – both in Bay Shore – and Northwell Imaging at Great South Bay in Islip. Businesses who participate will be given a starter kit including pink lights; window decorations and clings; and chalk to help them decorate their storefronts. One of the first participants in this program is the Bay Shore Restaurant Association. In addition to the Pink by the Bay program, Northwell Health's Vice President of Community Relations Eddie Fraser and the health system’s community relations team, under the leadership of Northwell Health Eastern Region Executive Director Kevin Beiner, will be participating in Real Men Wear Pink by wearing that color throughout October to help further emphasize breast cancer awareness. 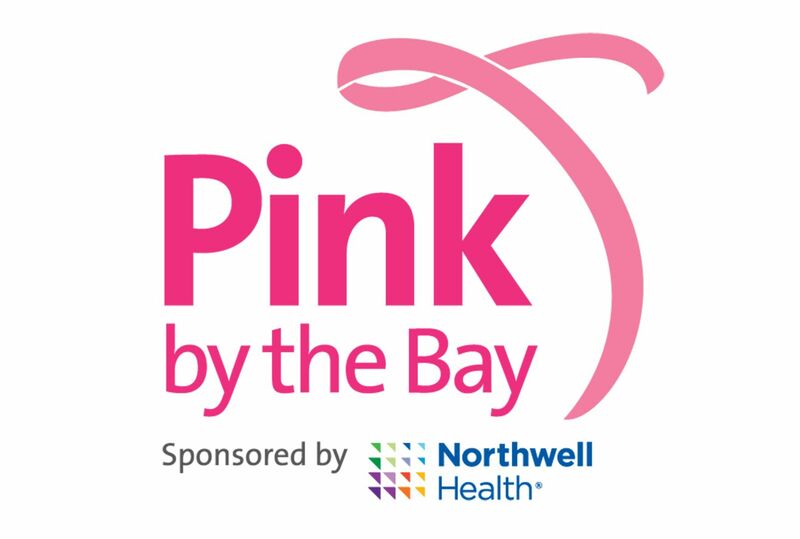 For more information about the Pink by the Bay program, call Northwell Health’s community relations office at 631-396-6700. To learn more about the Imbert Cancer Center, go to https://www.northwell.edu/Imbertcancer.